According to the company website, “Wenaewe” is a Native American word meaning the spirit of animals. Wenaewe dog food is produced in its own facility, and Wenaewe also grows most of its products in its own fields. A subsidiary of the Erro Company, Wenaewe began being imported into the United States in 2011. Erro is based in Uruguay. This food is difficult to find in the United States. 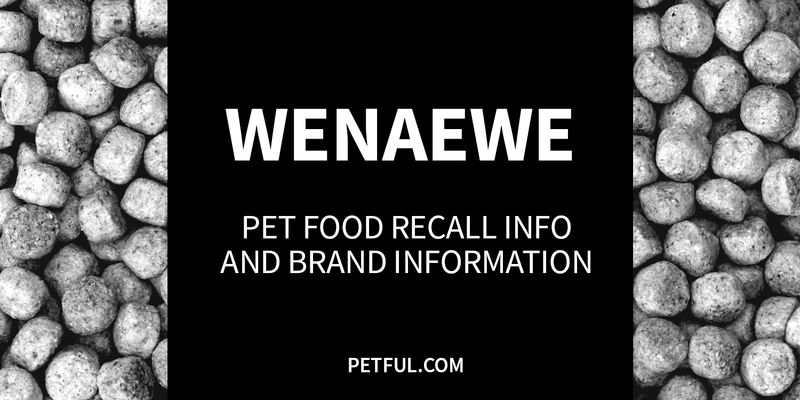 Has Wenaewe Ever Been Recalled? 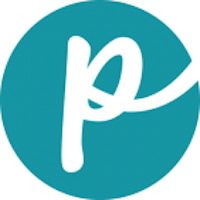 No, this brand is not listed on the United States FDA website for having had recalls. Have You Had a Problem With Wenaewe?